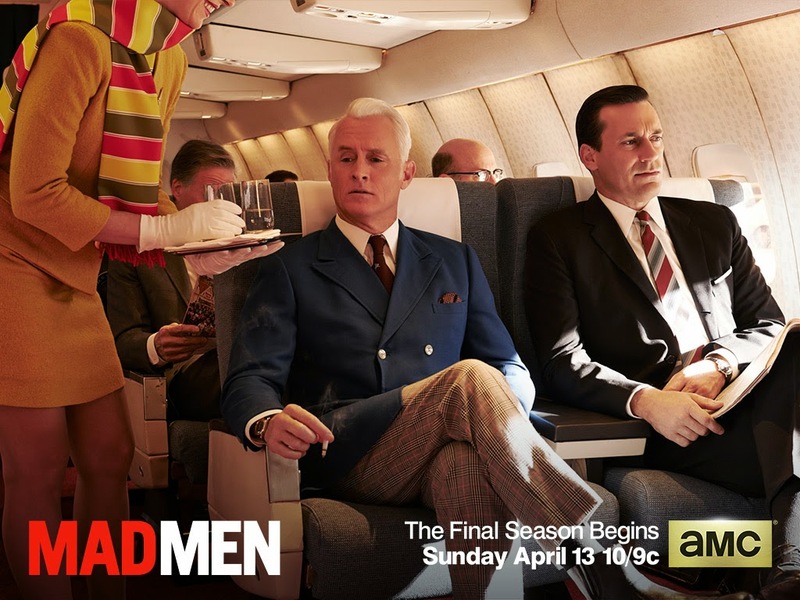 RETRO KIMMER'S BLOG: 10 WAYS TO GET PSYCHED FOR SUNDAY'S MAD MEN PREMIERE! 10 WAYS TO GET PSYCHED FOR SUNDAY'S MAD MEN PREMIERE! 1. Watch trailers for the new season, including “Then and Now” videos of Betty, Joan, Peggy, and Roger narrated by the actors behind the characters. 2. Check out four sneak peek photos from Mad Men‘s final season. 3. Catch up with full episodes of Mad Men Season 6 on amc.com using your cable provider log-in. 4. Read an interview with Series Creator Matthew Weiner, who talks about watching the cast’s audition tapes and reveals his process for writing the series ending. 5. Download Mad Men Facebook timeline images, IM icons, and desktop wallpapers from the Season 7 gallery photography. 6. Reinvent your look for the upcoming season with an updated Mad Men Yourself avatar, which include new outfits and hairstyles. 7. Mix up a Mad Men-era cocktail like a Blood and Sand, Pink Lady or El Presidente using the official Mad Men Cocktail Guide. 8. Sign up for the Mad Men Social Club to get exclusive show content before it’s released to press or anyone else on the web. 9. Flip through the digital press kit for Mad Men Season 7: The Beginning, which includes character portraits and bios. 10. Join the ongoing conversation with fellow fans in the Mad Men Talk forum. 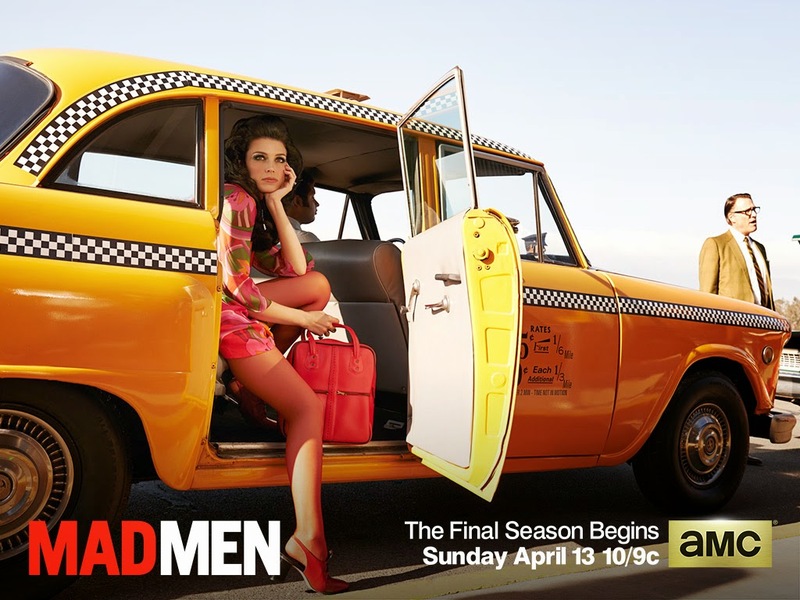 The final season of Mad Men begins this Sun., Apr. 13 10/9c on AMC.